We are living in an era where technology plays a very crucial role in saving lives. In the healthcare industry, technology acts as a lifeline. 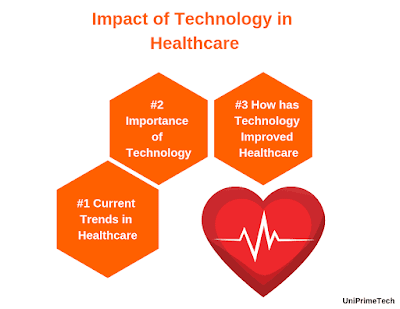 The impact of technology in healthcare industry is quite evident from the fact that we have been able to reduce global mortality rates by 3.7% per year for children and 1.3% per year for adults over the past decade. 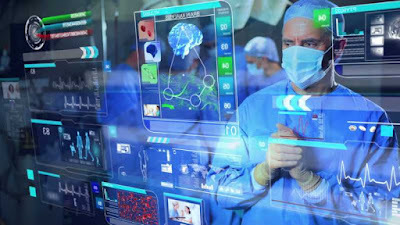 Healthcare industry is ensuring communication between technologies such as smartphones, computers, cloud computing, and data analytics. 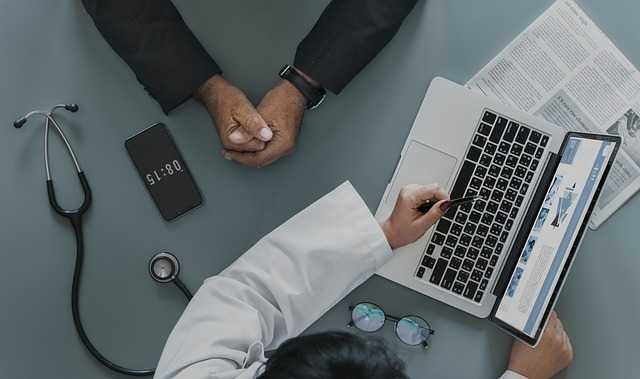 The biggest advancement for the healthcare industry is easy tracking of patients health information from anywhere at any time, thus ensuring quicker health recovery. According to reports, by 2020 health data will travel through cloud generating $83 million from $63 in 2015. Here are 4 top current trends in the healthcare industry. The wearable tracking devices market is growing very fast and it is expected to rise to 830 million in 2020 from 325 million in 2016. The advantage of using these devices is to get continuous health updates. Telemedicine uses telecommunication and information technology to provide clinical health care from a distance. It has been used to overcome distance barriers and to improve access to medical services to rural areas. Now more healthcare organizations have started using telemedicine to expand their reach. VR/AR is used in healthcare to increase patient experience and making them less uncomfortable. As you know, chronic patients are partially left with their own devices during the therapy process. VR/AR is used for maintaining better communication with their relatives. It is also used to create an artificial environment during therapy to reduce pain. The introduction of Electronic Health Records (EHR`s) has been able to reduce the workload of healthcare professionals. It is easy to record patients data (weight, vital signs, test results) in a digital system than noting it down in regular medical record notebook. 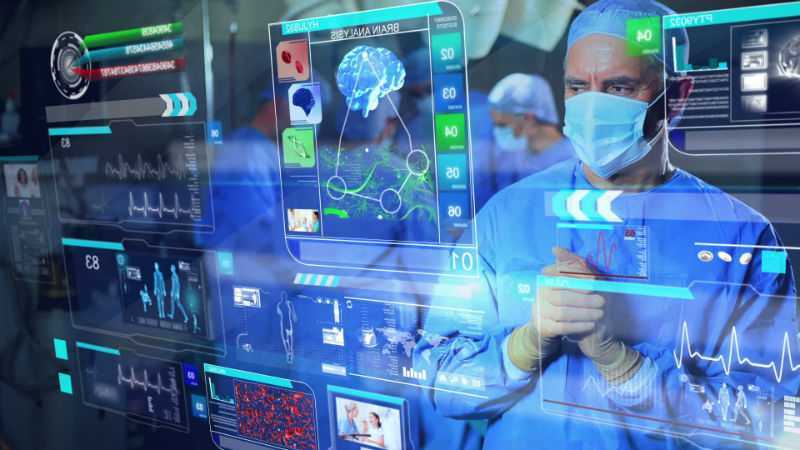 Health is among the top nearly priority of men and women, therefore, continuous experiments are performed in advancing of technology in the healthcare industry. We are able to cure some most dangerous diseases by studying their symptoms. We will now discuss some pros of the importance of technology in healthcare. Going to the hospital for better treatment is a very long process and sometimes it is not possible for everyone. According to experts, new technologies have made better treatment possible and can be assessed from anywhere anytime. Things are interconnected with each other via the internet that allows healthcare professionals ease of doing treatment from over long distances. In urban areas, hospitals have to treat more people on daily basis and that would not be possible without technology. In hospitals, technology reduces time consumption and provides ease to hospital staff to treat patients. Full information of every patient is stored in software and can be assessed anytime. The healthcare industries are growing very fast and they are heavily investing in developing new medical technologies. But technology alone cannot do all things, machine operators are also required to operate them. Technology is used to provide training to students who want to pursue their career in Health Information Management (HIM). Technology is moving very fast and we need to adopt these new technology changes with time. In near future, Online education can become a medium for students to learn new things in a more immersive manner. Technology is changing the way we used to live our lives. Nowadays we can access anything at the tip of our finger. Technology has contributed the most in the healthcare field than any other industry. It has created a positive impact on the healthcare sector. Hospitals are experiencing a new digital era and everyone is getting benefitted from this technology evolution. New discoveries and inventions in the healthcare sector have evolved medical services and helped to perform some impossible tasks. Here we will discuss 5 ways how has technology improved healthcare. The technology which we are using today gives us more accurate results and more test information than ever before. We have developed new advanced monitoring and imaging capabilities like X-ray Computed Tomography, Electrocardiography, Sonography, and Magnetic Resource Imaging. With capabilities like precise monitoring and imaging, doctors can better diagnose patients and help to reduce their recovery time. Unfortunately, there are still thousands of people who die annually due to medical errors. To reduce medical errors, hospitals are giving bracelets equipped with unique barcode and trackers to their patients. These bracelets help hospitals to easily monitor patients medication dosage and their recovery process. There are some websites and applications which help patients to track their health and this also leads to less medical errors. In earlier days, it used to take a long time to get the results of medical testing. With the modernization of technology, we are now able to get test results as soon as the lab is finished with our sample. Many hospitals and laboratories provide medical test results on their websites, allowing you to access your results within hours. You can also check your previous test results, book appointments and order medicines from their websites. In Telemedicine/Telehealth, Telecommunication technology is used for remote diagnosis, treatment and managing patients health care services. Hospitals are using telecommunication technology to overcome distance barriers and to expand their reach in rural areas. Another to a study published in CHEST Journal, Patients in an ICU equipped with telehealth services were discharged 20% faster and had a 26% lower mortality rate than traditional ICUs. 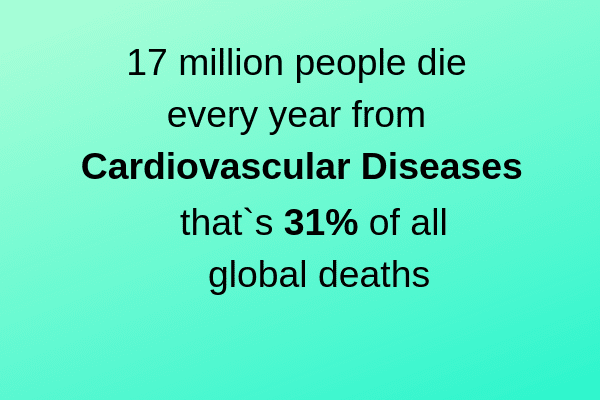 According to reports, estimated 28 million people die of CVDs, particularly heart attacks and strokes, every year in the USA. 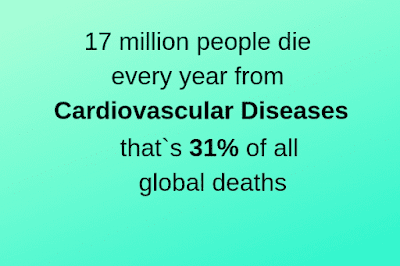 A substantial number of these deaths caused due to tobacco smoking, which increases the risk of dying from cerebrovascular disease and coronary heart disease 2–3 fold. AI is used to predict if you are going to have heart disease or how long you will live. Artificial Intelligence (AI) scans Thousands of patients health reports like CT scan and compares it with the number of years they lived afterward. By comparing these data it can predict your heart health with 60-70% accuracy. This helps in predicting the future potential of disease development and catching early warning signs of those diseases. I hope this blog post "impact of technology in healthcare" helped you to provide in-depth knowledge.